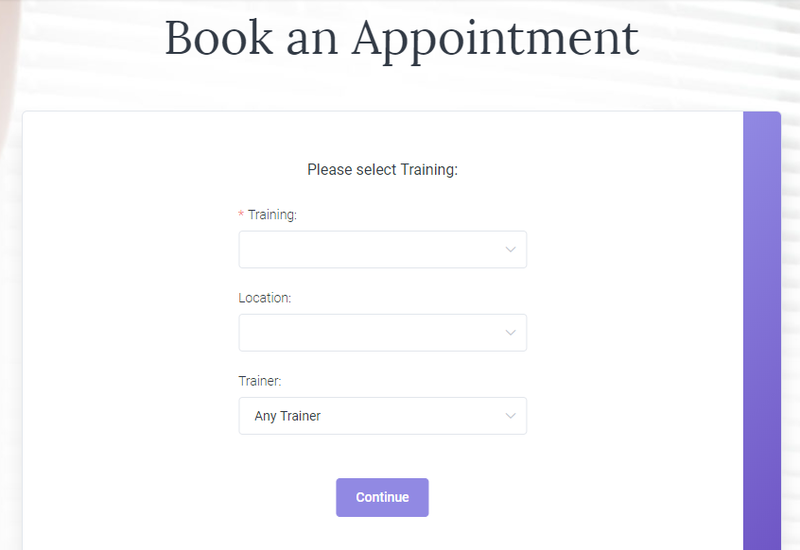 Need to accept appointment bookings at your WordPress site? If so, Amelia might just be the plugin for you. 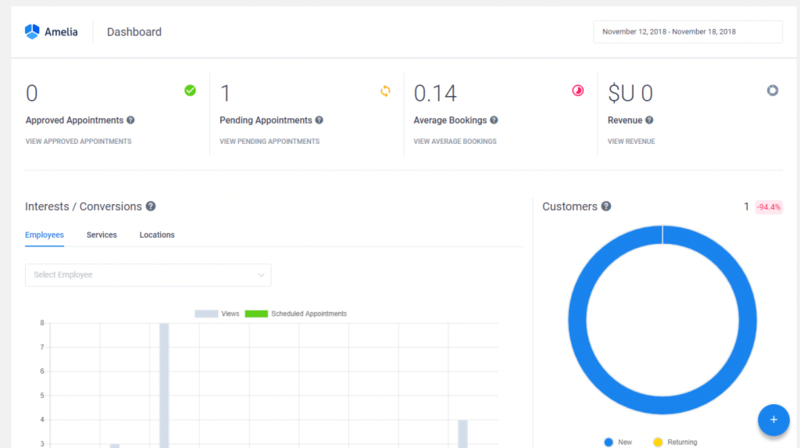 It’s great for any type of appointment booking site – spas, personal trainers, medical practices, lawyers, salons, consulting, yoga…you get the idea – it’s all fair game. 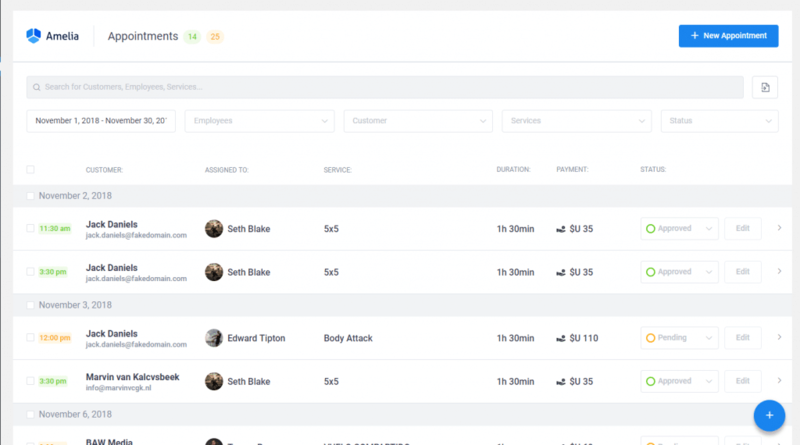 One of the things that stands out is its awesome interface on both the backend and frontend. 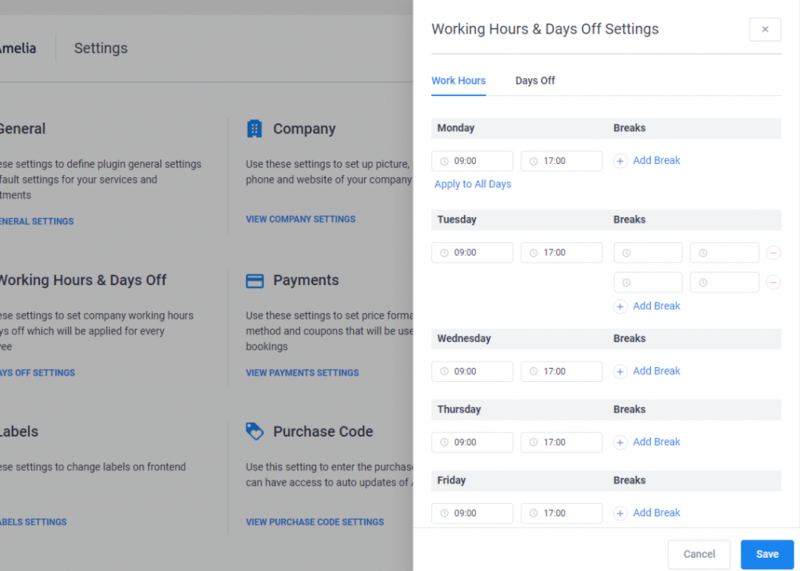 Amelia has one of the better interfaces that you’ll find in a WordPress plugin (not just booking plugins – I mean all plugins). 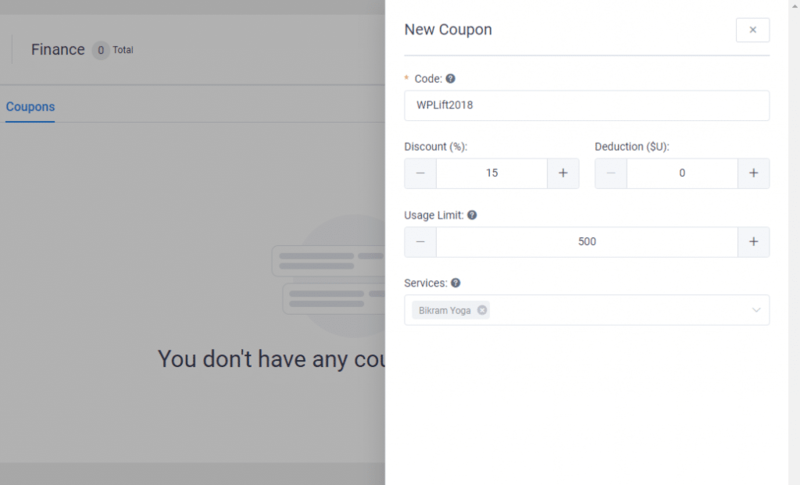 It’s also pretty flexible as far as settings go, though it might not be the most developer-friendly booking plugin if you’re someone who likes to tinker with the code. 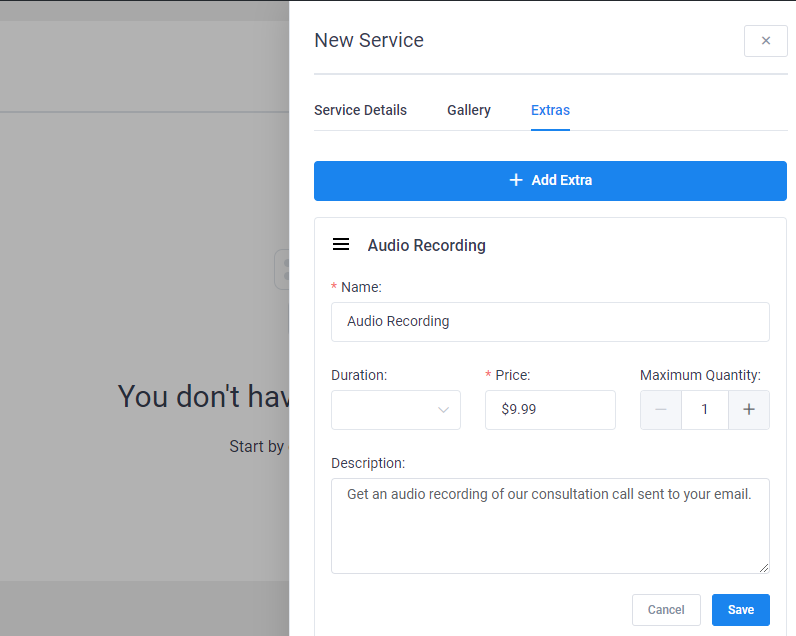 Overall, this is definitely one of the better booking plugins that I’ve used. Keep reading my Amelia review for my thoughts on how everything works. I’ll start off by showing you how the plugin works on both the frontend and the backend on an already-set-up demo site. Then, I’ll dig into all the settings that you can configure on a brand new test site. 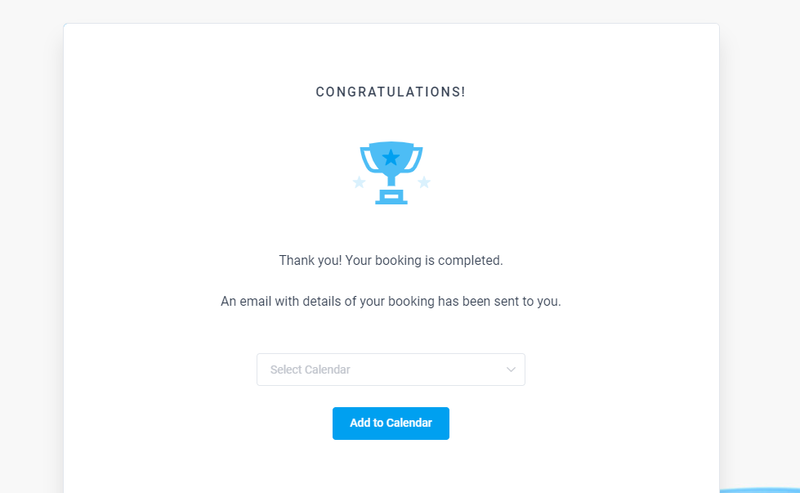 To start off, let me show you how the booking process works on both the frontend and backend. 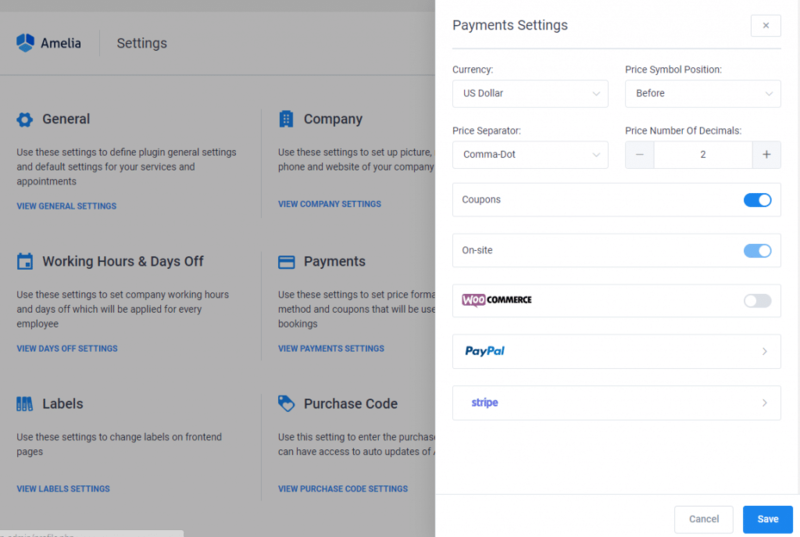 After, they’ll either be able to pay for their booking online (Amelia supports Stripe and Paypal, or you can use the WooCommerce integration). 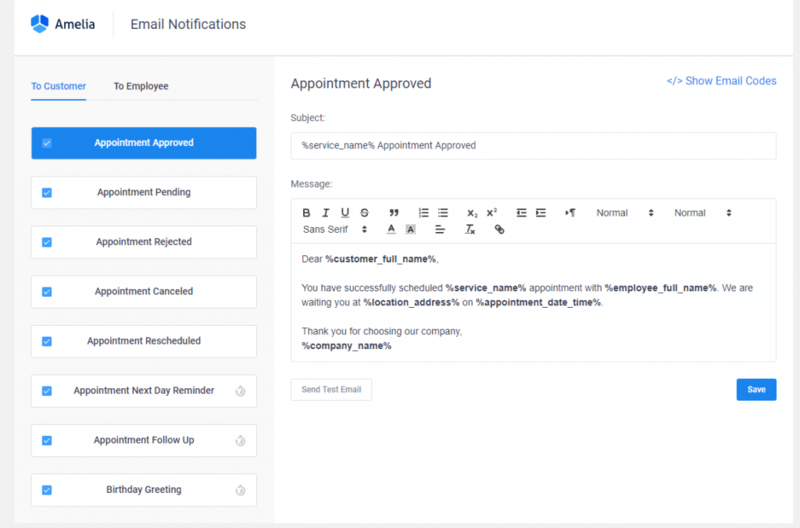 They’ll also get an email notification with their appointment details, which you can fully customize. 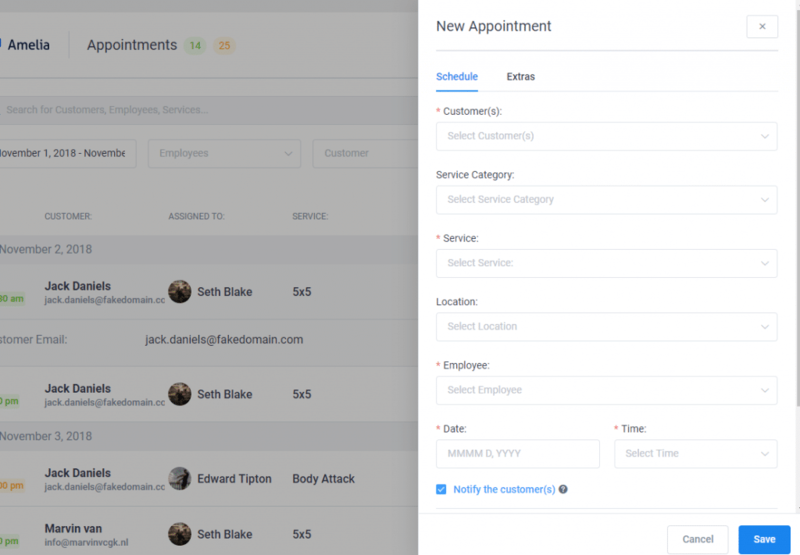 Once you have appointments rolling in, you’ll be able to manage them on the backend. 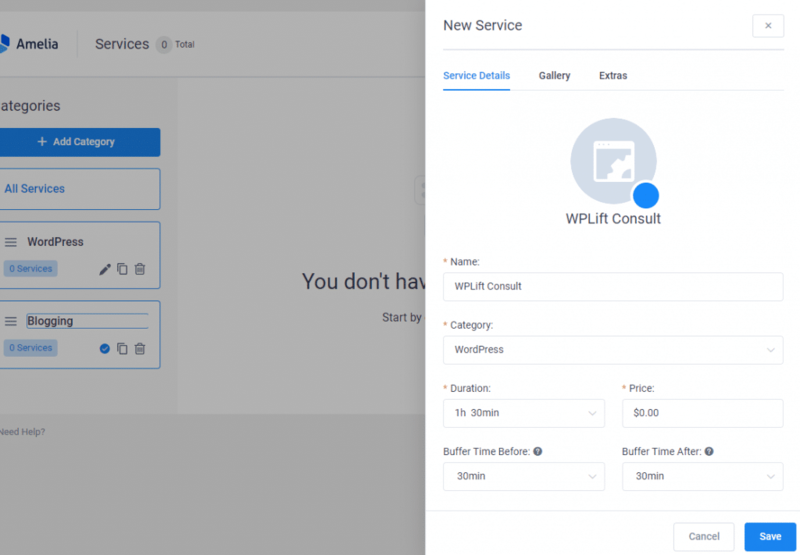 You can even assign a customer to a WordPress account if you want to let them manage their own appointments on the backend. Beyond managing your actual appointments, Amelia also gives you a separate Finance area. 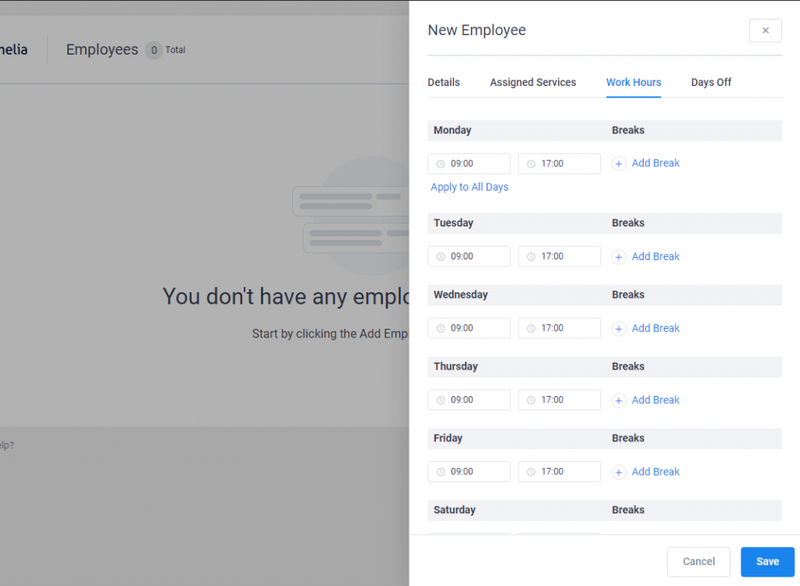 Ok, now that you’ve got a good idea of how Amelia works for both your visitors as well as you and your employees, let’s go hands-on and I’ll show you around the backend interface areas where you can configure how Amelia functions. 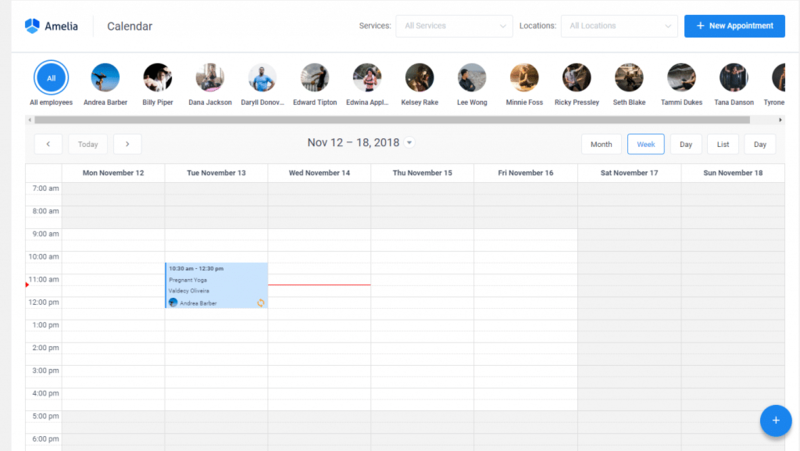 First off, the entire backend interface has the same great design that you saw in the calendar view above. 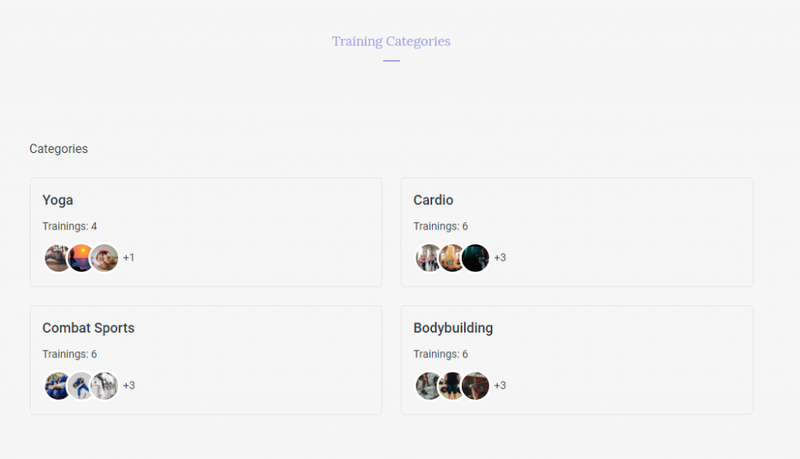 It’s all built with vue.js and other technologies, which means you can configure everything with very few page reloads. End result? More great user experience. 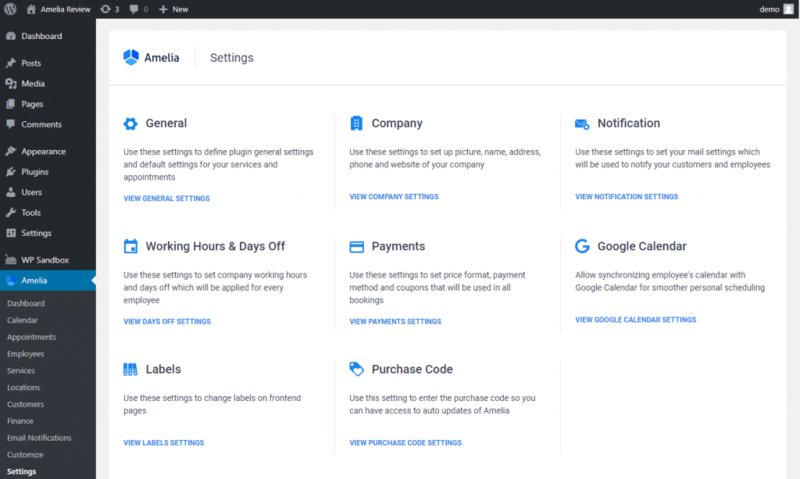 The first thing that you’ll want to do is configure the basic settings by going to Amelia → Settings. 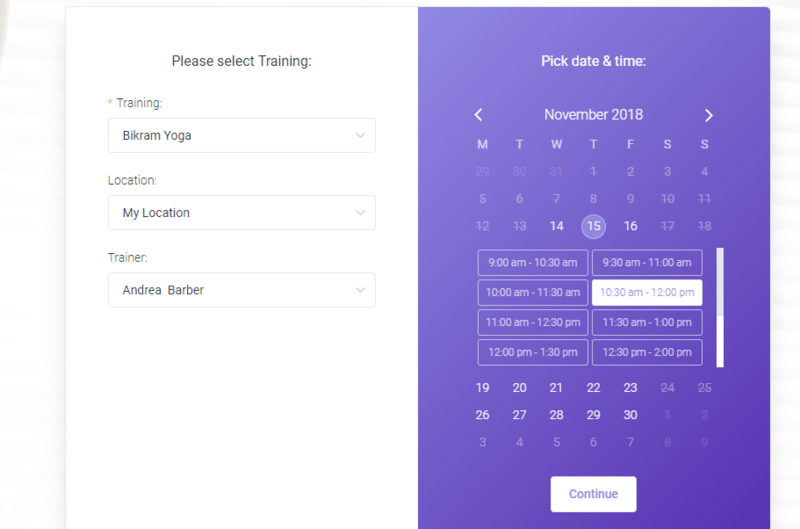 As you saw at the beginning, visitors will be able to select their desired location during the booking process if you have more than one location. Once you have your locations, the next thing that you’ll want to do is add your employees. 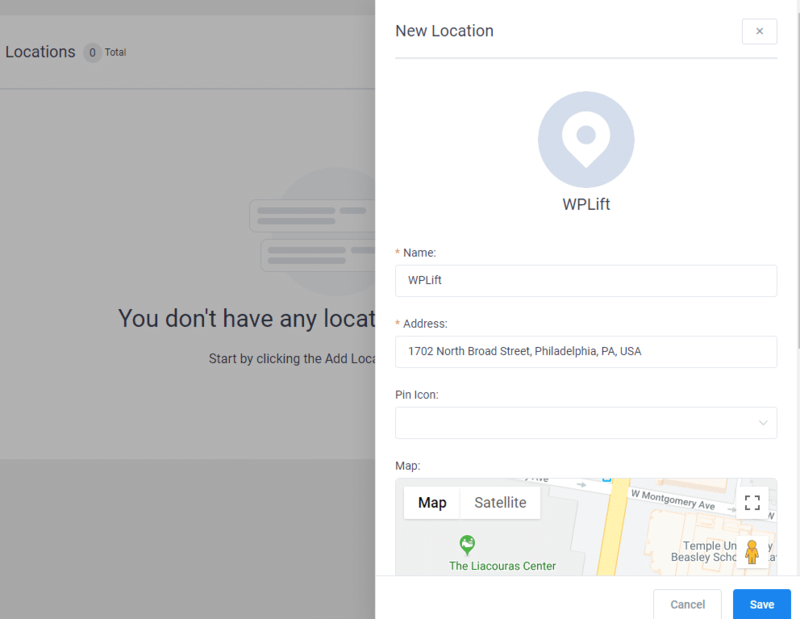 Right now, you can only assign one employee to one location, which might be limiting if you have employees who float between different locations. But for most businesses, that probably won’t be an issue. You can assign each employee to a WordPress account. 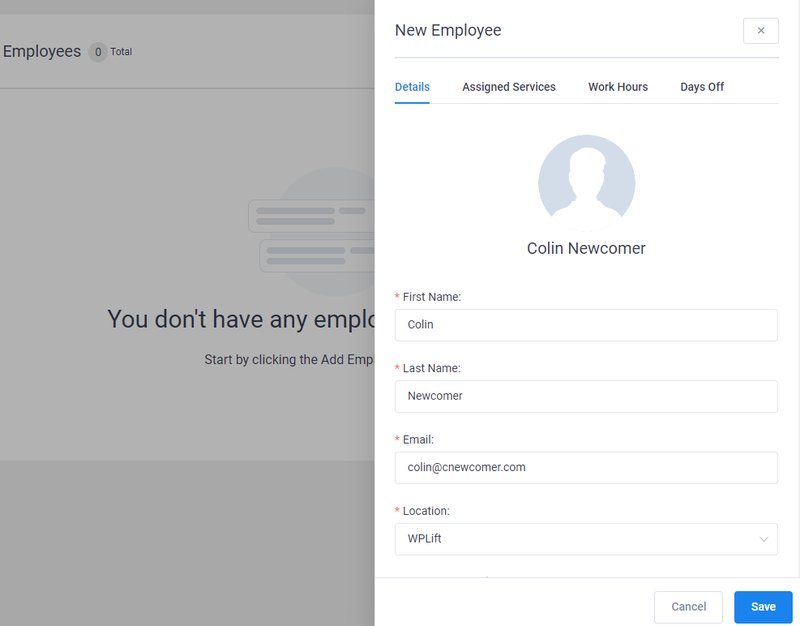 Then, that employee can log in to WordPress and see their own appointments using the same back-end interface that I showed you above. Finally, you need some services that people can book! 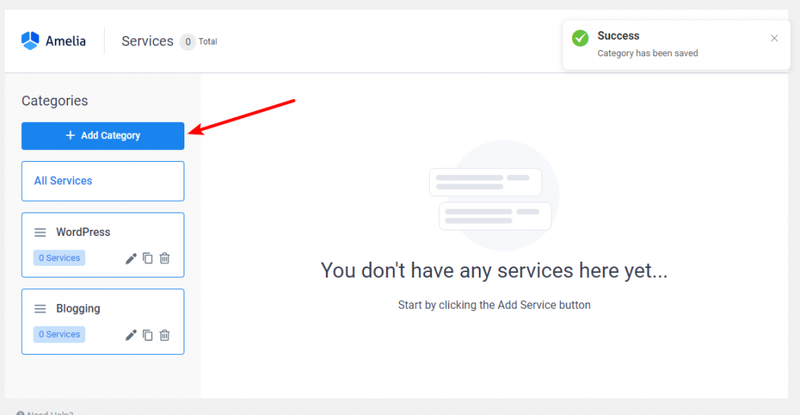 Then, you can add your services and assign them to those categories. You even get that neat Birthday Greeting email, which is a nice touch. 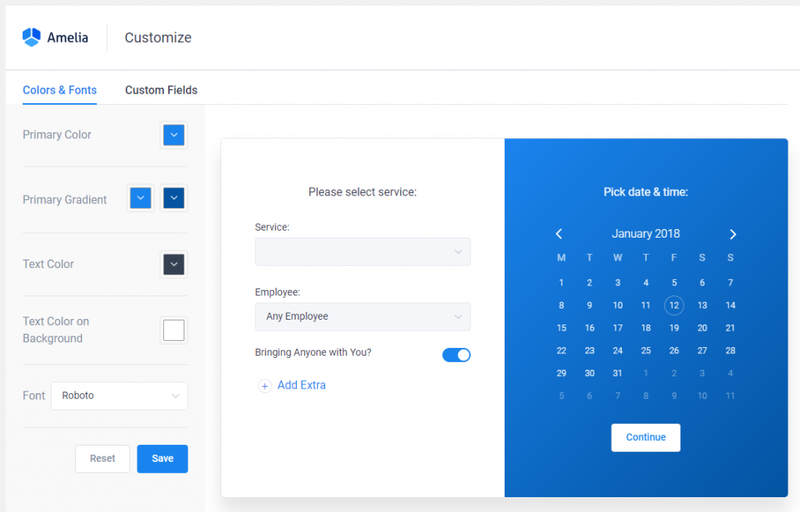 You’ll be able to view the information from these custom fields when you manage appointments. And that’s pretty much it as far as the settings that power the functionality that you saw at the beginning! Amelia costs $59 at CodeCanyon, which I think is more than fair for the quality of the plugin. Overall, I really like Amelia. 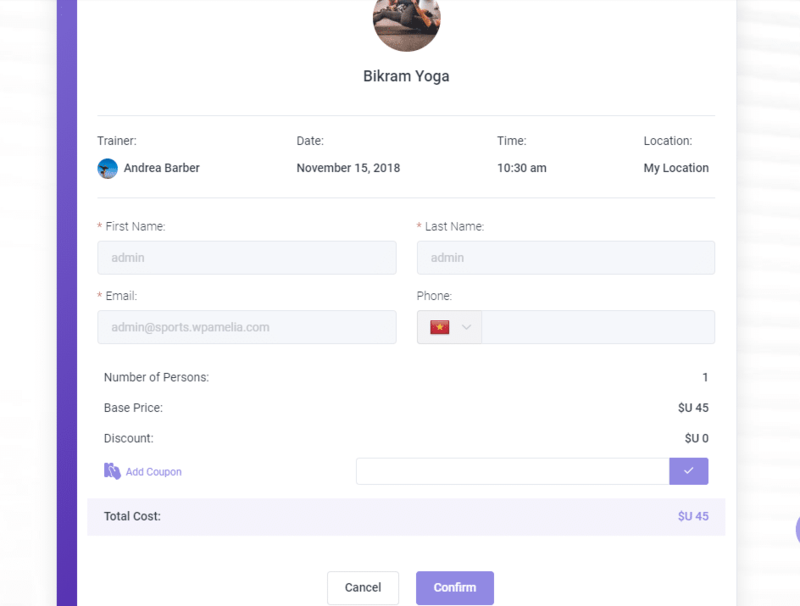 The interface is excellent on both the frontend and the backend. And the settings themselves are pretty flexible. With that being said, I don’t see any developer documentation for how to further customize Amelia, which might be something to consider if you are a developer building a site for a client. But if Amelia can do what you need it to do with its out of the box settings (which it probably can), then I think it’s a really great option.